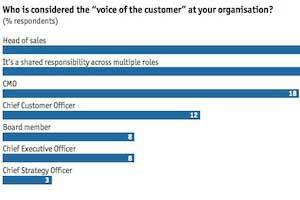 Survey Says: Should Senior Marketers Be the 'Voice of the Customer'? You're a good marketer. It's time your webinars reflected that.